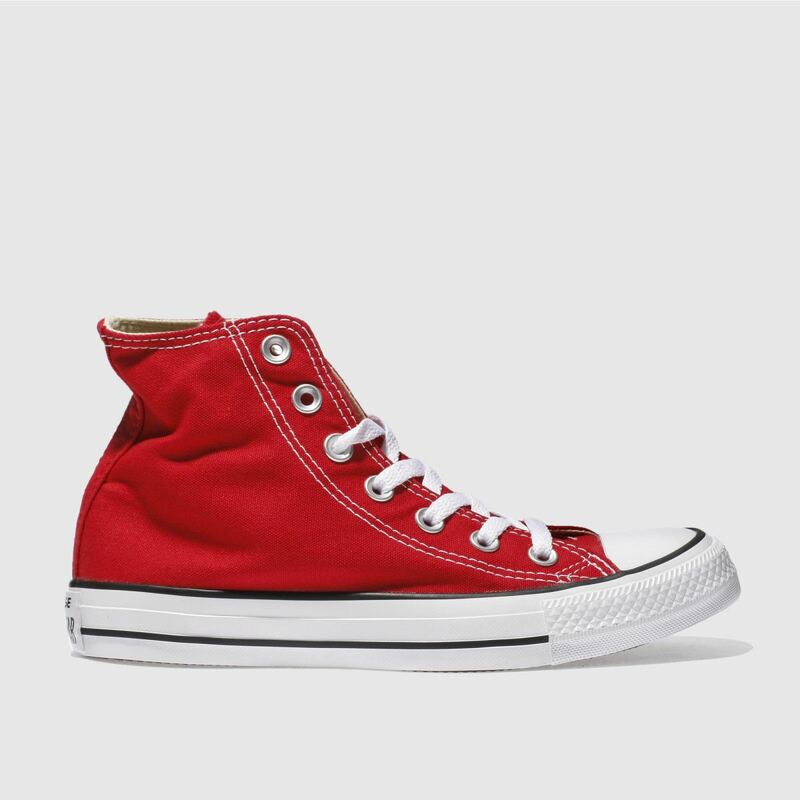 The Converse All Star Hi is an absolute classic and a favourite here at schuh. 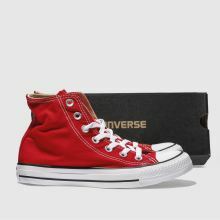 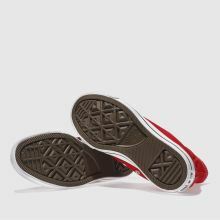 The red canvas upper bears the original Chuck Taylor badge on the inner ankle and sits on a rubber vulcanised sole with toe cap. 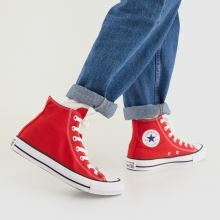 As cool now as it ever was.